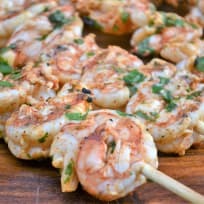 Learn how to cook shrimp! It’s quick and easy, and one of the best ways to get protein on the table! All you need is twenty minutes for a delicious bowl of sesame shrimp noodles. Ready? Set? Let’s cook! Learn how to make shrimp cocktail, also known as prawn cocktail. 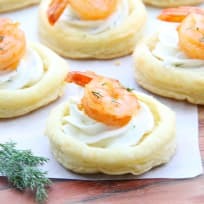 A classic appetizer that’s hard to resist! 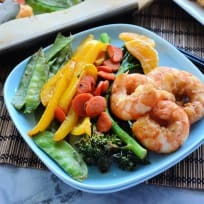 Wondering how long to boil shrimp? We know the answer! 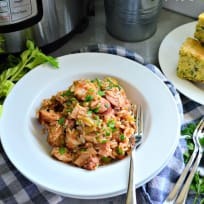 Learn how to make a jambalaya bar for one flavorful Mardi Gras party! Let your guests choose toppings to create their perfect bowl of the Cajun classic.